Here at Reviva we have had a wonderful winter using our quieter times doing our favourite past time of travelling around Spain looking for more fabulous wedding venues. 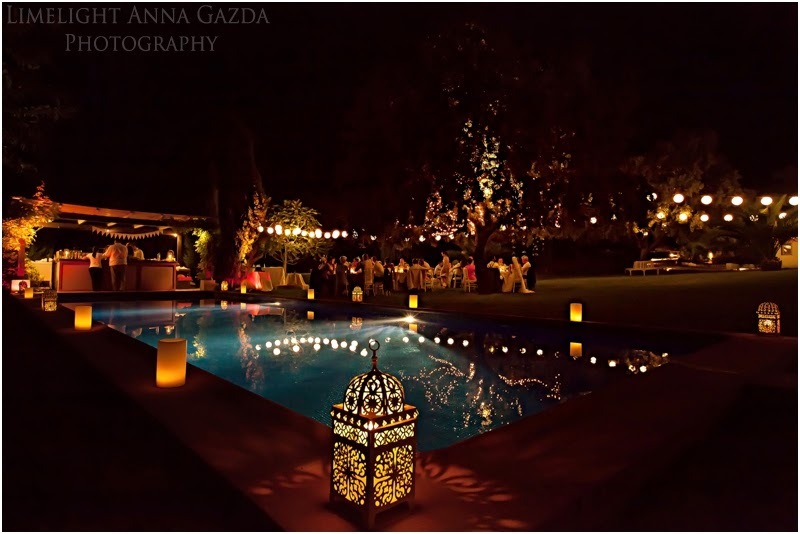 We adore the real Spain and this is Reviva Wedding´s forte, to escape the crowds on the coast and head inland to the Andalucian countryside to create very individual and magical weddings for our clients. We were quoted last week by one of our wedding ministers as the Queen, or Fairy Godmother, of Sevillian weddings and we love nothing more than escaping to the Spanish countryside full of olive trees, bright blue wild irises in the spring, fields upon fields of sunflowers in late June followed by fluffy white cotton fields, it is a stunning country and our road trips around Andalucia are always memorable occasions where we come back with a lot of photos and lasting memories. It is a truly magical place to be. Over the past three years we have created quite a few weddings in Ronda, so recently we decided to concentrate on this pretty, historical town to see what else we could find as we have a few weddings booked here for this year and next year. We always love to get to know the location really well and need to find out as much as possible about the area if we are hosting our clients weddings there, whether it be the best tapas bar, a fabulous restaurant for a rehearsal dinner or even a recommended local hairdresser. During our trips and research this winter, we have been fortunate to meet many charming business owners who are bending over backwards to promote their beautiful venues and the surrounding areas, they have welcomed us with open arms and much enthusiasm. Ronda is famous as the birthplace for bull fighting and it´s historic bull fighting museum, it retains it´s historic charm and has some fabulous to die for shoe shops and last but not least some wonderful restaurants and tapas bars! 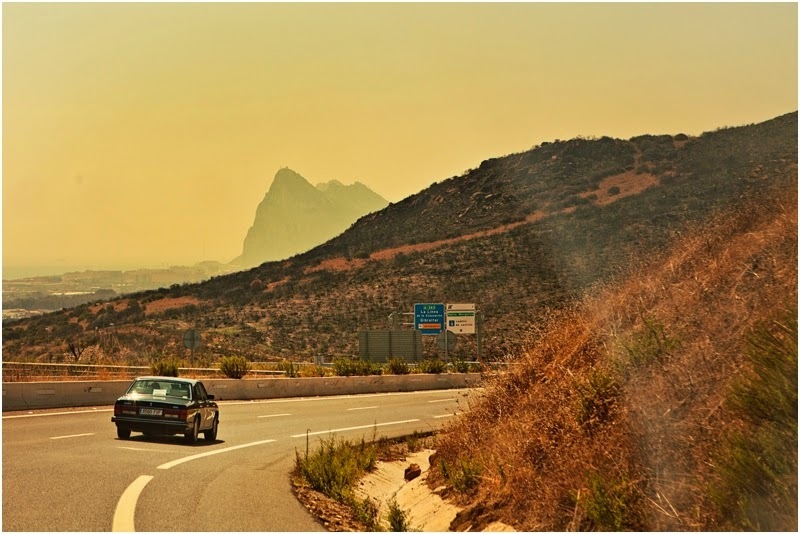 There are beautiful venues located within this area from exquisite and beautifully presented boutique hotels to the famous Parador overlooking the deep El Tajo Gorge and stunning private villas and venues. Ronda is a town full of charm and fun, cobbled streets and a pretty park filled at the moment with magnolia trees. 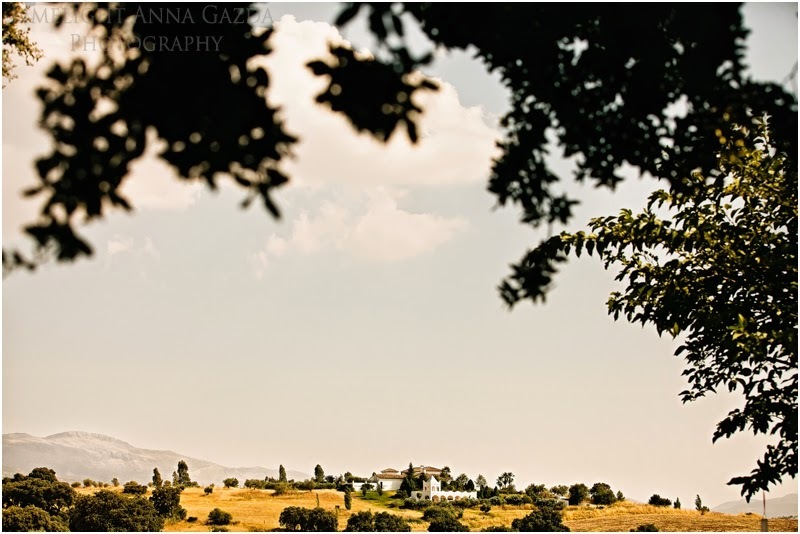 We have a new selection of charming wedding venues located around Ronda catering predominantly for smaller wedding parties of about 50 to 70 guests who wish to host an intimate and see the real Spain style wedding. We can offer private catering with our exclusive caterer in many of the venues starting from 70 euros per head including cocktail and canapes and three course meal with wine. Images courtesy of Anna Gazda at Limelight Photography.